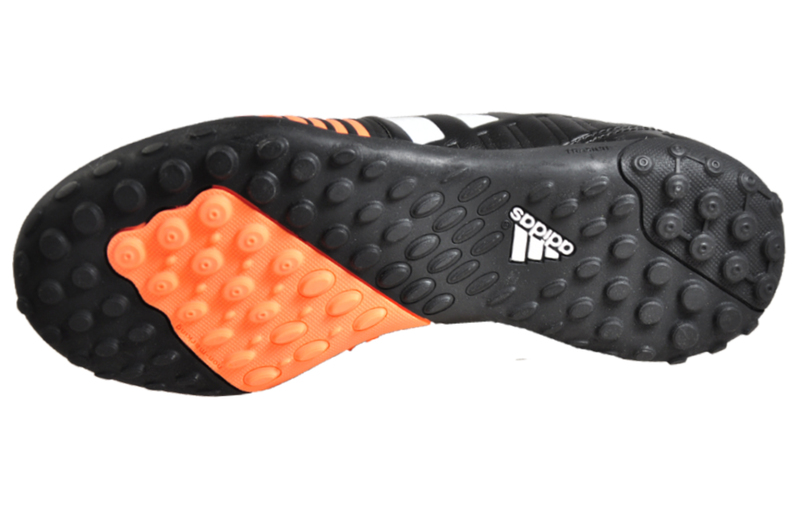 Featuring Adidas Energy sling lateral support, if you play just as hard in the final minute as you do in the first, prepare to go box-to-box on any ground in the Nitrocharge 3.0 football trainer. 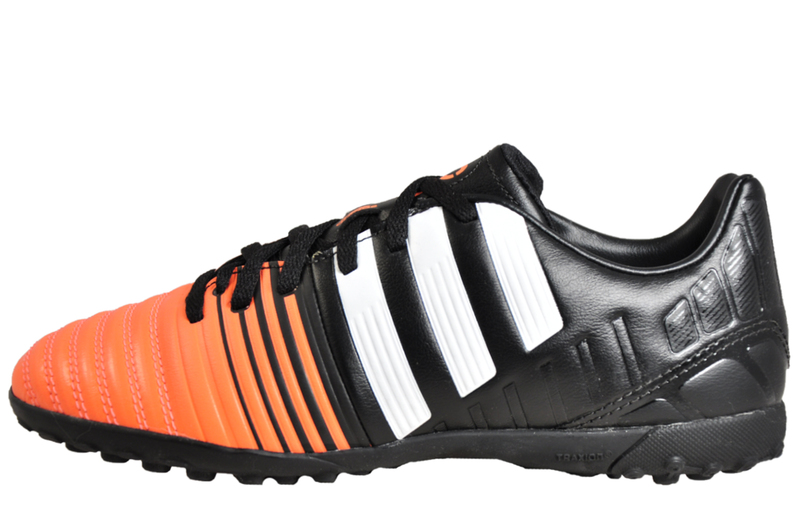 Delivering lateral support to give you more energy on all surfaces, these Adidas Nitrocharge 3.0 football trainers feature a 3D printed Energysling strap that indicates the elastic and stability zone. 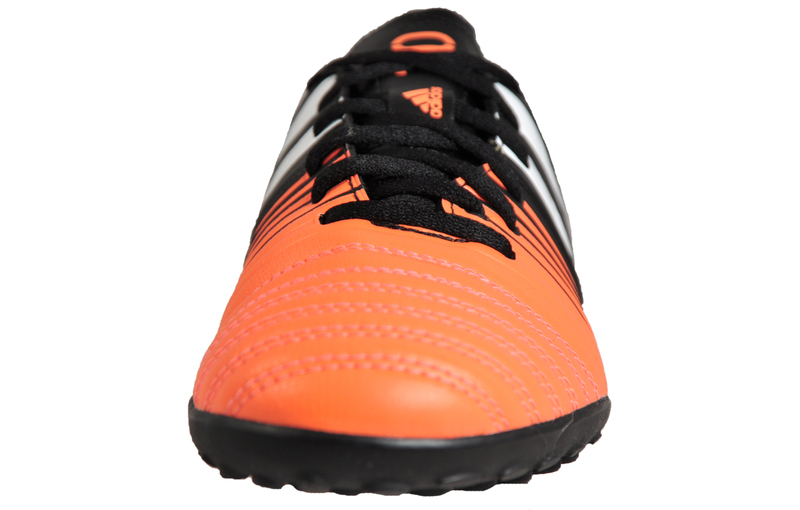 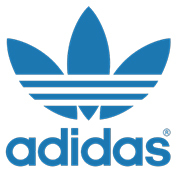 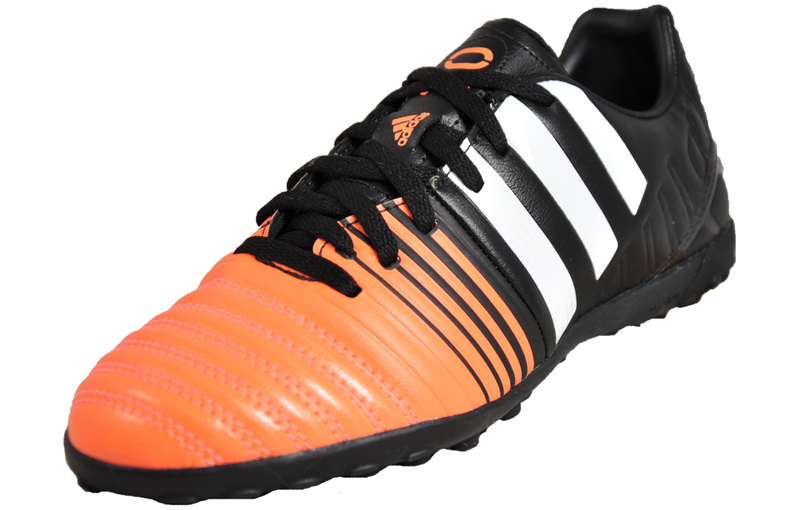 Chosen by Adidas for superb comfort and natural ball feel, Bravo synthetic leather is used for the entire upper of the Nitrocharge 3.0 football trainer with a leather grain forefoot for superior comfort and support. 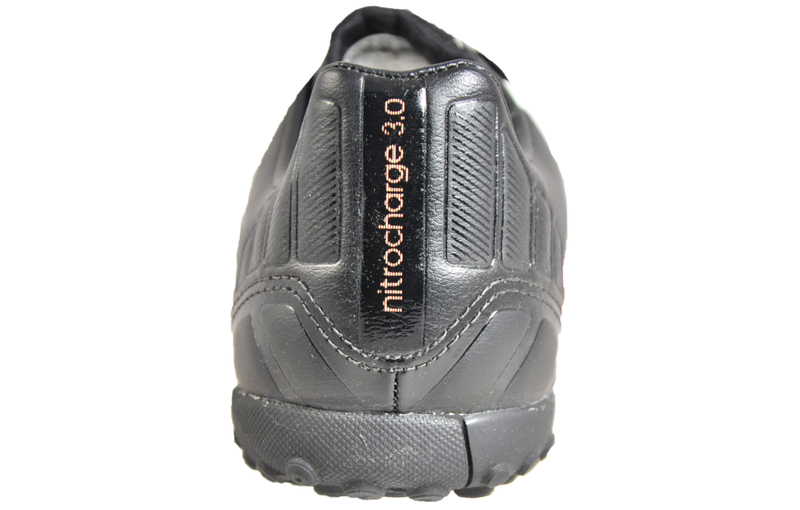 A soft textile lining and a die-cut EVA sockliner with a textile finish provide these Nitrocharge 3.0 junior football trainers with additional comfort for the full 90 minutes and more.